News From Imaginarius: A New Kickstarter Project! For the past three + years, I’ve been enjoying your visits and comments to my posts here at Imaginarius. And today I have some exciting news for you! 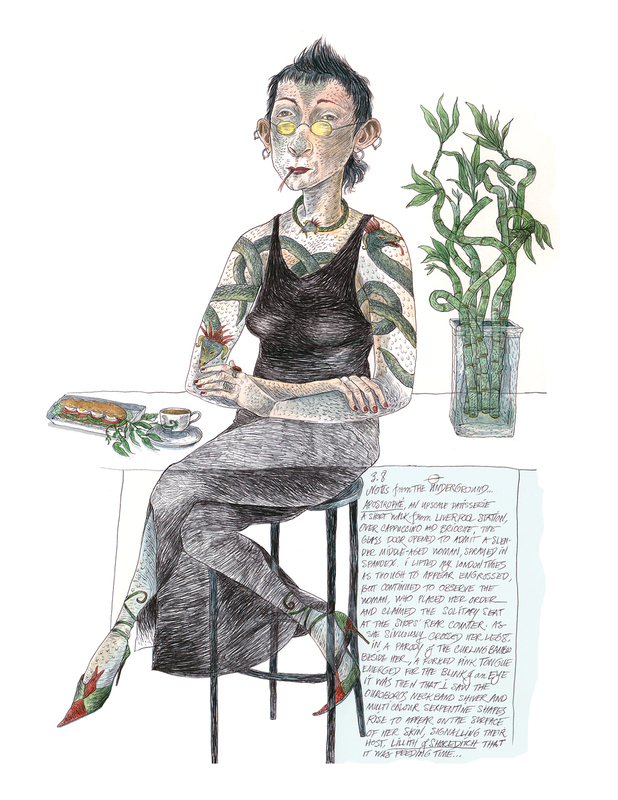 I’m pleased to announce the launch @Kickstarter of my new book project! 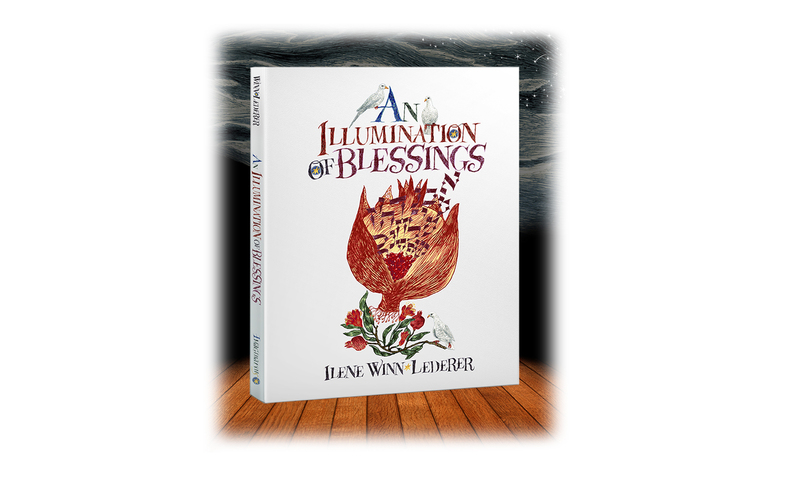 My book is called An Illumination Of Blessings and is now in progress as a unique visualization of 36 universal blessings. A chapter of commentary will be included to provide perspective on the evolution of my images. 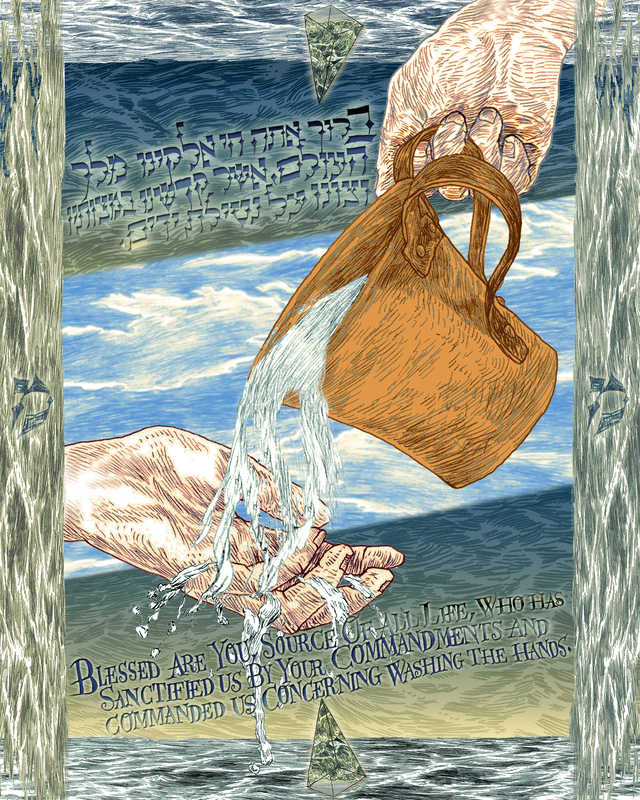 In the spirit of my recent book, Between Heaven & Earth: An Illuminated Torah Commentary which interprets the Five Books of Moses in a new light, An Illumination Of Blessings will be like no other book of blessings you’ve ever seen. I’ll be posting updates to the progress of this project at Kickstarter, at Facebook, and here at Imaginarius. Your questions and comments are invited and welcome! 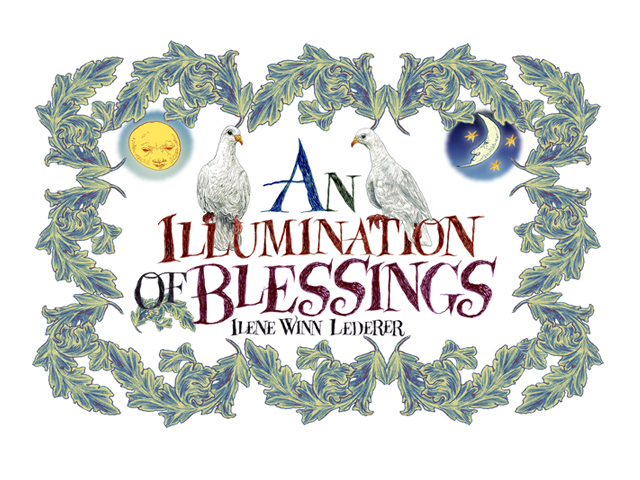 I look forward to hearing from you and working together to make An Illumination Of Blessings my artistic legacy for your family and friends for generations to come.